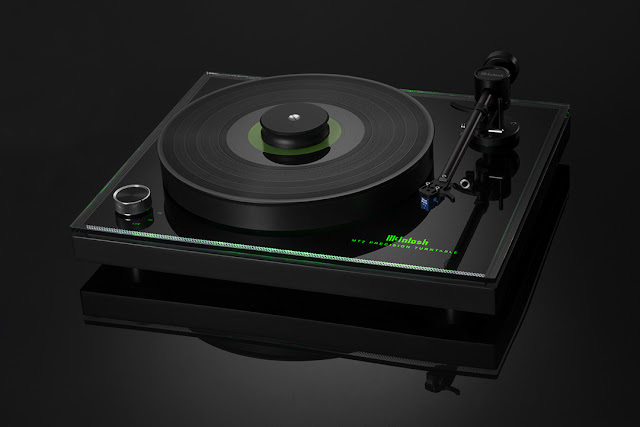 Home entertainment and audio giants, McIntosh has unveiled a new turntable that combines the latest turntable technology with legendary aesthetic, design and build quality at its lowest price point to date - £4,995. 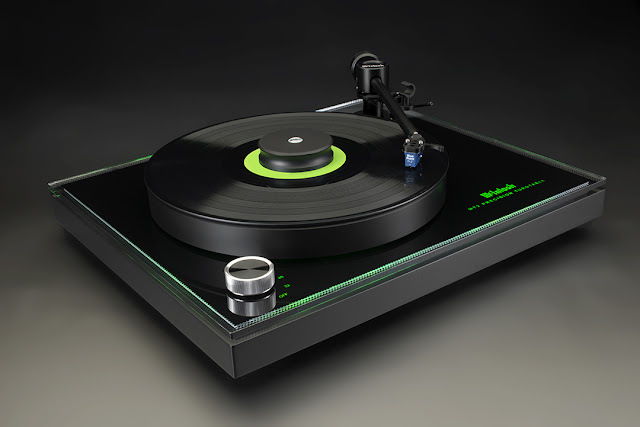 The McIntosh MT2 Precision Turntable features an advanced electronic and mechanical design ensuring many years of smooth, trouble-free operation. The deck plays both 33-1/3 and 45 rpm records and is ready to use straight from the box, with all presets taken care of at the New York factory.